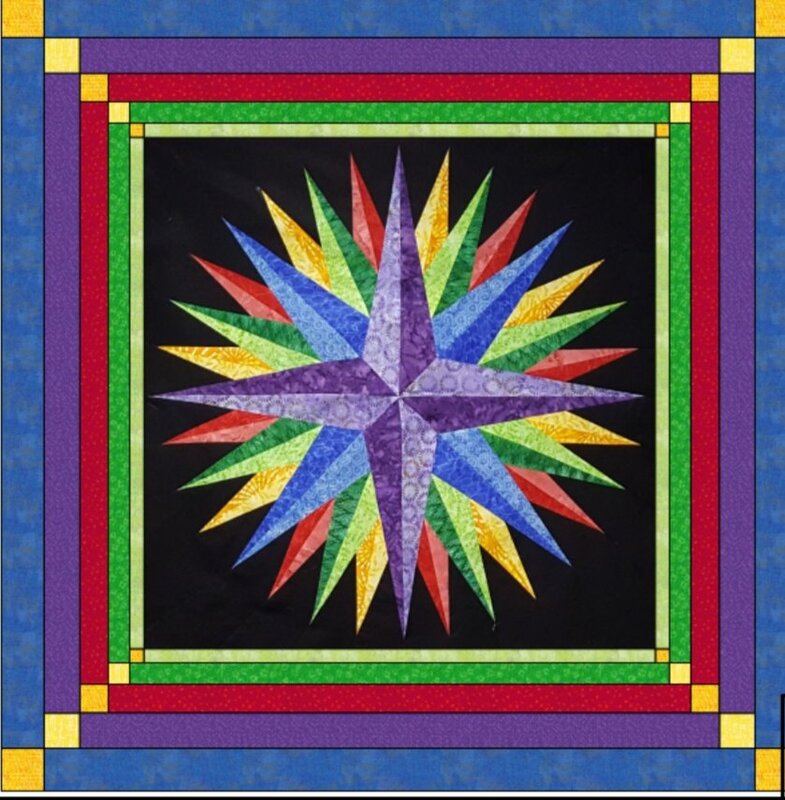 When you let me know which style of quilt you want to make, I will send you the fabric requirements and pre-cutting instructions. If your project requires Card Stock templets, I will print and cut those out for you. I will also cut out the foundations needed for your project and organize them in to sections for you. So when we get together, all we will have to do is learn the technique. Please let me know as soon as possible which project you would like to try.